High quality design with the service you deserve. Upright Engineering uses state of the art software and the most current standards of design. This means your project will be designed to be robust, constructable, and long lasting. Upright Engineering will work alongside you and your design team to keep your project running smoothly. We pride ourselves on communication and making sure our clients come first. 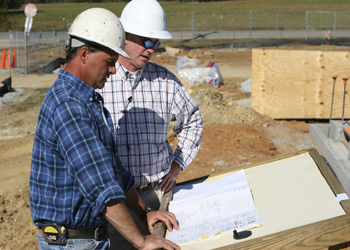 We will be there during critical milestones of Construction to make sure that your project gets implemented properly.